‘Malcolm X’ is a must-see American epic – Cinema or Cine-meh? Sorting out the cine-junk so you don't have to! 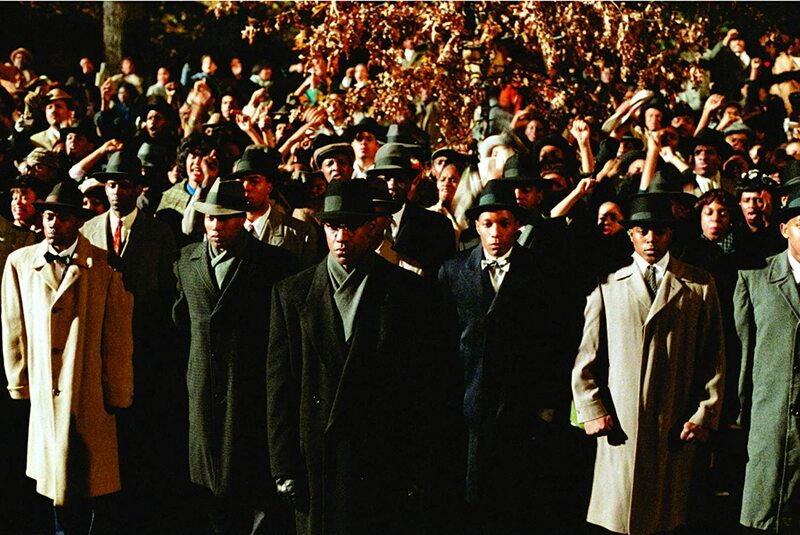 Much of the mythos surrounding the making of “Malcolm X,” the opus from film school auteur Spike Lee, is well-known. The budget pitfalls that led to donations from prominent African Americans like Michael Jordan, Janet Jackson, and Oprah, for instance. Or the fact that Norman Jewison, who had directed Denzel Washington before (as well as Sidney Poitier), stepped down so Spike Lee could direct the amped up adaptation that he wrote (based on Malcolm’s autobiography, and an unfinished Arnold Perl screenplay that had been in the works for two decades). But what lies beneath all of these Trivial Pursuit tidbits is Spike Lee’s dedication to making the movie he thought needed to be made. He shot scenes in Egypt and Mecca. He cast 80 speaking roles. He spent almost a whole day shooting just the opening shot of the film. He trimmed the original 4-hour runtime, but only down to 3 hours and 20 minutes. It’s the definitive Malcolm X biopic—we don’t need another. 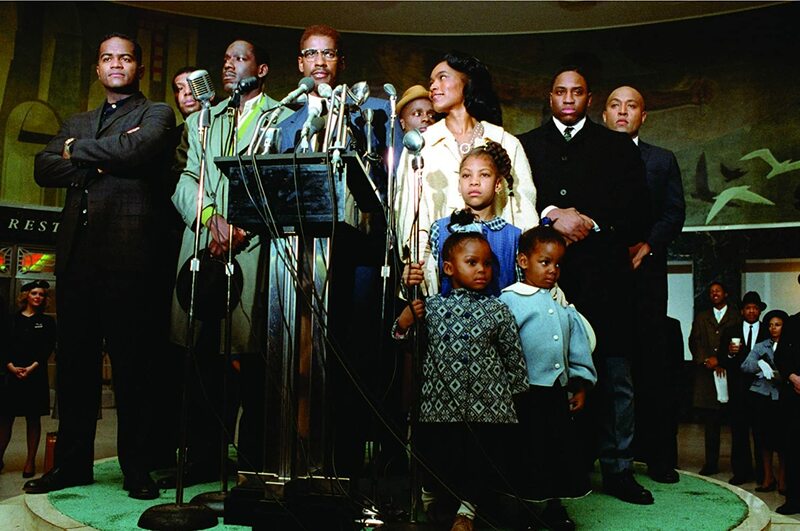 The budget and scope might be studio-sized, but “Malcolm X” always had the feel of a smaller-budget Spike Lee joint. Denzel Washington plays the Muslim preacher and activist from his early years to his untimely assassination. 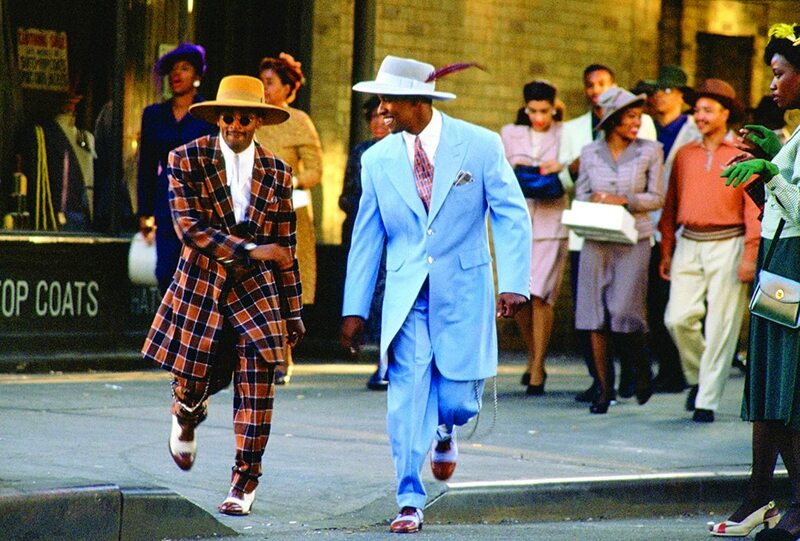 We see how his life is affected by his relationships with his friend Shorty (Spike Lee), a bad-influence father figure (Delroy Lindo) who introduced him to drugs and pimping, the Nation of Islam leader Elijah Mohammed (Al Freeman, Jr.), and Malcolm’s wife Betty (Angela Bassett). We see his prison stint, which introduced him to Allah, black pride, and the notion that the white man is wicked. We see his pilgrimage to Mecca. And we see his last minutes play out in almost real-time. Spike Lee had been out of film school for a few years by 1992, but “Malcolm X” seemed like the realization of the techniques he had learned in school and honed in his first movies (including “She’s Gotta Have It,” “Do the Right Thing,” and “Mo Better Blues”). Since then, we’ve seen pieces of “Malcolm X” appear in his other films. His latest, “BlacKkKlansman,” especially, seems to have made use of many of the things that went so right in “Malcolm X” 26 years ago—to tremendously successful effect, by the way. 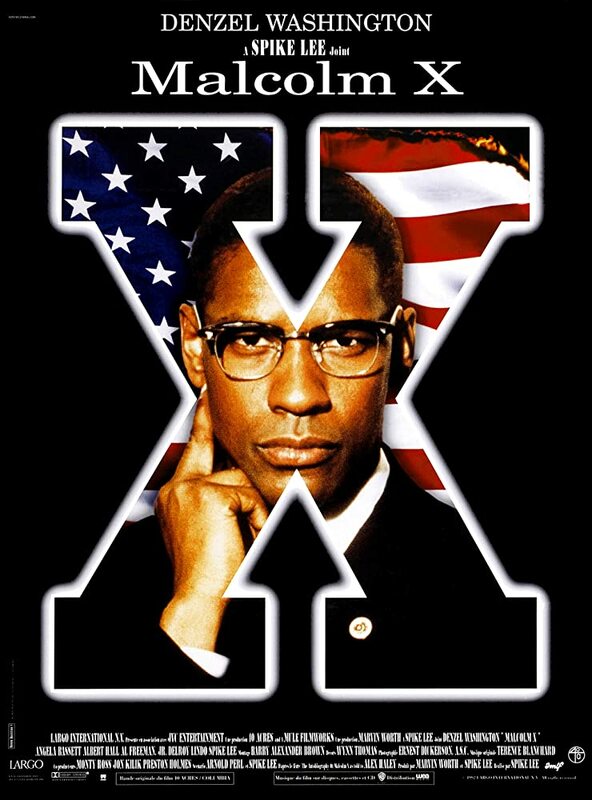 Denzel Washington already had two Oscar nominations (both for Best Supporting Actor) and one win (for “Glory”) by the time he was Lee’s only choice to portray Malcolm X on the big screen. 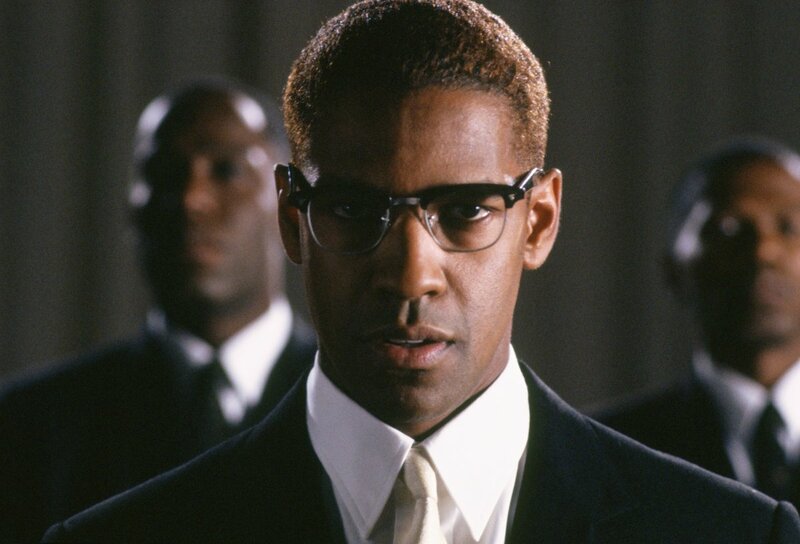 The film earned him his first Best Actor nomination, but he was robbed by Al Pacino and that overrated performance in “Scent of a Woman.” Washington truly embodies Malcolm (who went by X to show that his slaver-given last name was not his true black name…if you didn’t know, now you know). But I think Washington has gotten even better with age. The 2017 and 2018 Oscars were the first time Denzel had ever been nominated back-to-back. His acting is more natural now than it’s ever been. He may be the greatest actor working today. It’s pretty great. Nice review.